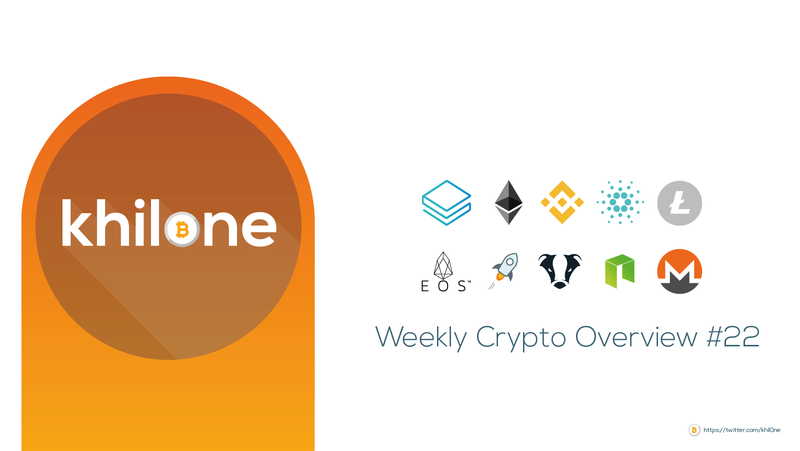 In my Weekly Crypto Overview, I will assemble the important news of the last week and make a summary of it. This way you will have one place to go for all the significant events that happened the week before in crypto. I hope you enjoy it and that it saves you a lot of time searching for all the news. I know not everyone has the privilege to be full-time in crypto, so I hope this is a solution for many of you. Jack also tweeted about how he feels about the technology and crypto community. 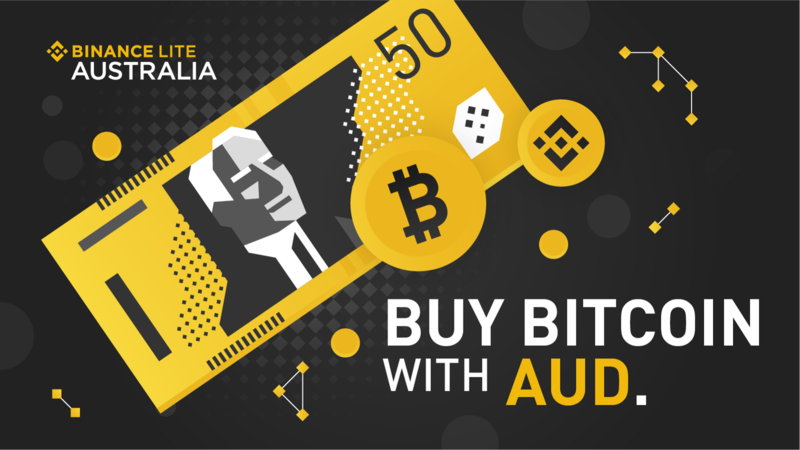 Last week Binance announced the launch of Binance Lite Australia, the easiest way to buy Bitcoin with cash in Australia. Binance Lite Australia marks Binance’s first fiat gateway on the blockchain continent, and provides a secure and reliable cash-to-bitcoin brokerage service through a network of 1,300+ supported Newsagents across Australia. You can read the full announcement from Binance here. Cryptopia announced on Twitter that they have resumed trading on 40 trade pairs that they have quantified as secure. They will continue to expand this list as they clear more coins. You can find the list of the 40 pairs here. Apparently, Bithumb is the next crypto company that bites the dust because of the ongoing decline in the value of the market in recent months. You can read Coindesk’s full article here.